Is the movie in Japanese or English dub? fullhyd.com has 700,000+ monthly visits. 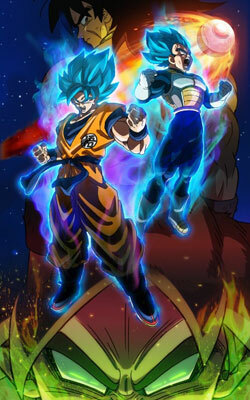 Tell Hyderabad what you feel about Dragon Ball Super Broly!